Through this wonderful blogosphere, I have had the opportunity to meet talented American born author, Ashley Davidson-Fisher. Our paths crossed when she read my previous post about the beautiful French village of Les Baux-de-Provence. Ashley, born and raised in Southern California, now lives in Provence France, with her husband and youngest daughter. She is the author of the self-published, bilingual children’s book, La Petite Josette en Provence- Going to Les Baux-de-Provence (Voyage aux Baux-de-Provence). La Petite Josette en Provence, is an illustrated French and English language children’s book, and all illustrations were hand-drawn and painted with watercolours by her daughter, Martinique Louise Fisher. 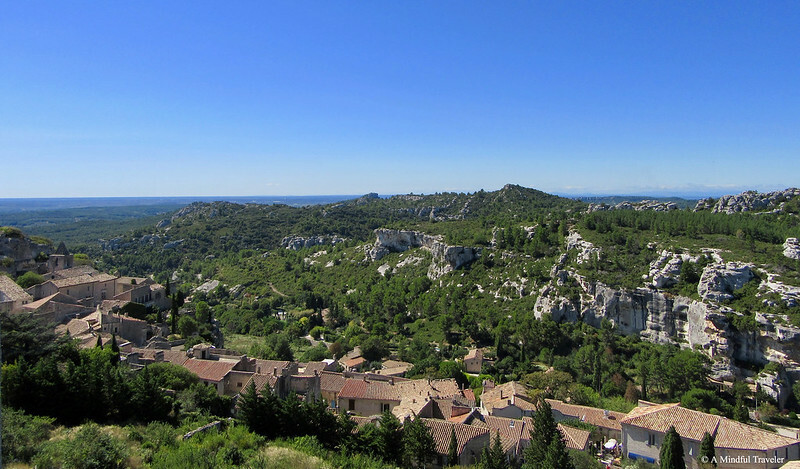 The story centers around La Petite Josette, her sister Anne-Laure, and their parents as they take a day trip to Les Baux-de-Provence, classified as one of the most beautiful villages in France. During the visit they tour a castle, have a picnic lunch of delicious, French food, go inside a medieval toy store, and explore the village. With twenty pages of short text and an equal amount of gorgeous illustrations, the book is designed as an introduction to the French language. Parents and grandparents of young children will find that the sweetness and gentleness of the illustrations and the simple story line aid and encourage young children to start speaking and reading in a foreign language. 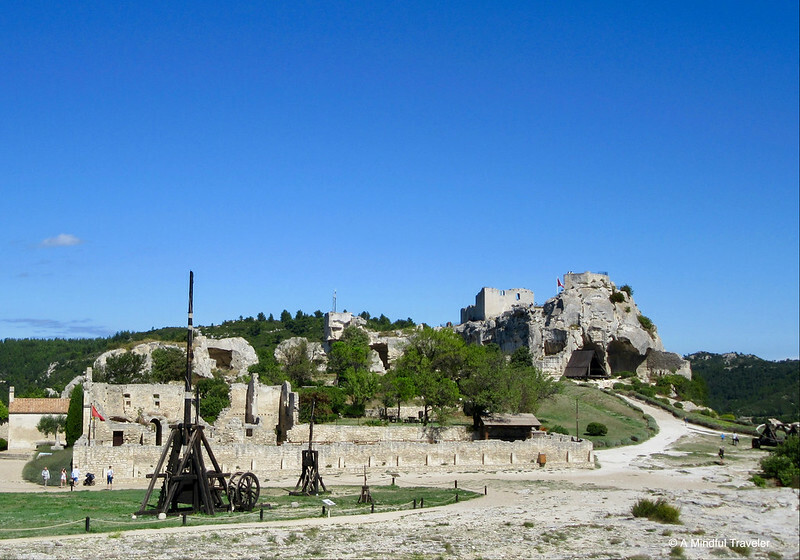 It also introduces them to a beautiful and historical place in this world, Les Baux-de-Provence. La Petite Josette en Provence, has also just been shortlisted in the Little Peeps Book Awards and has already received many 5 star reviews on Amazon and Goodreads and has won a 5 Star Readers’ Favorite Award. It is available in both print (hardcover and softcover) and e-book for Kindle, and can be found through the links below. 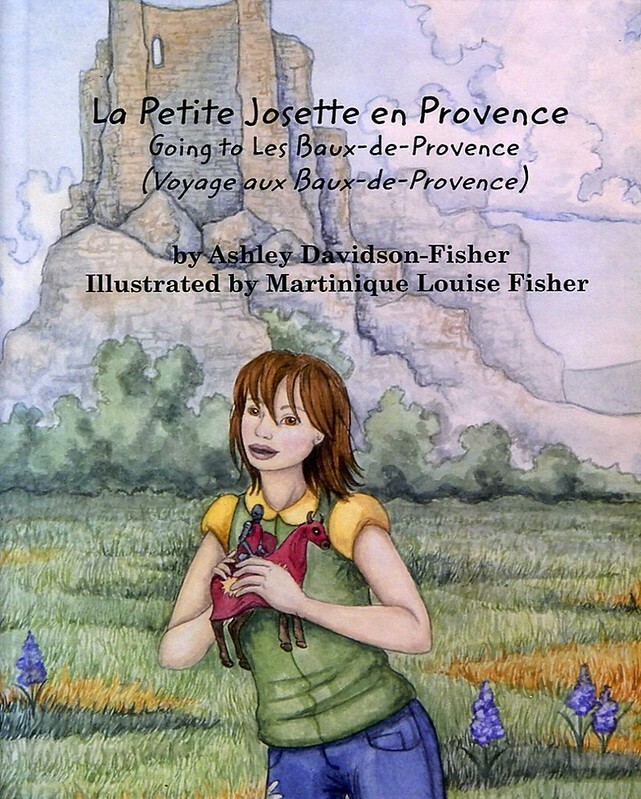 La Petite Josette en Provence, is a calming, informative children’s book. For me it brought back wonderful memories of the medieval village of Les Baux-de-Provence, with delicate drawings that accompany the storyline. It’s a delightful story that I read with a smile on my face, and the use of two languages is beneficial, not only for children but adults as well. Yes, thank you for sharing this. That’s a great idea Amor. My son studied French for a few years in High school. 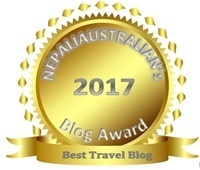 Thank you so much for your lovely post about my book! I sincerely appreciate you taking the time to read the book and to share it with your followers! Les Baux-de-Provence is such a beautiful village and I hope that La Petite’s little adventure there will encourage families to want to visit and experience the magic it has to offer. Thank you again! Thanks for sharing this talented author.